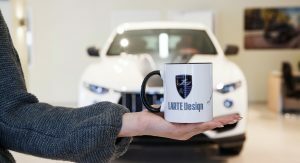 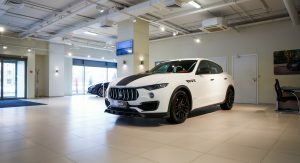 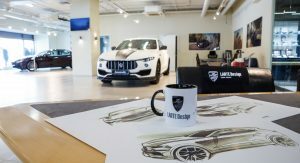 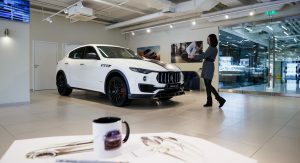 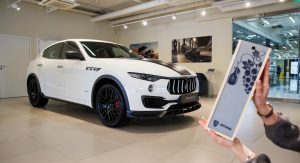 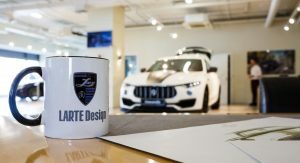 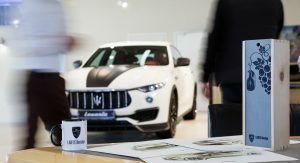 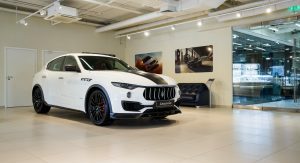 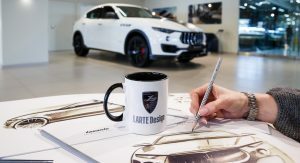 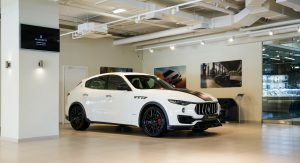 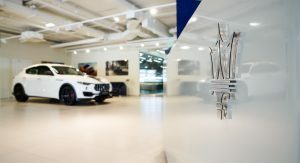 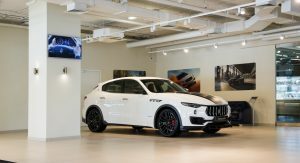 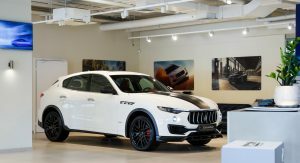 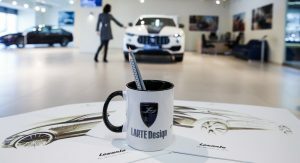 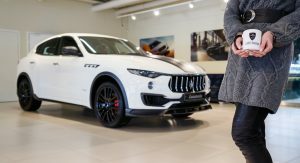 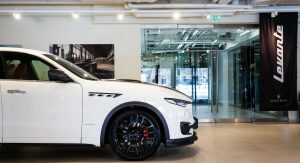 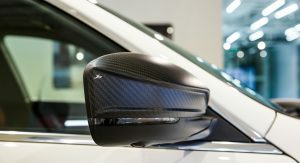 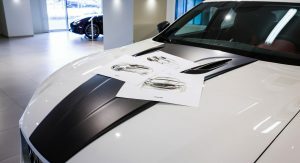 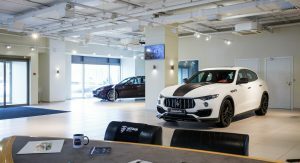 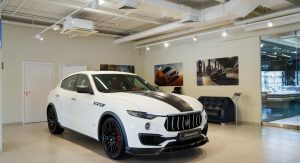 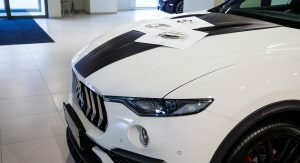 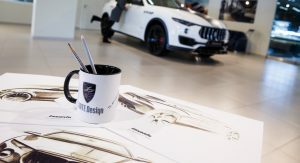 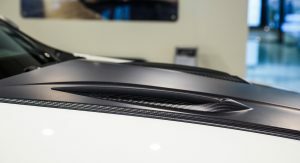 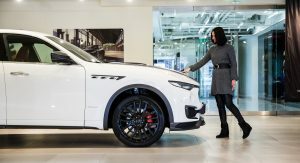 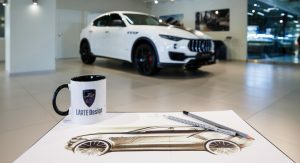 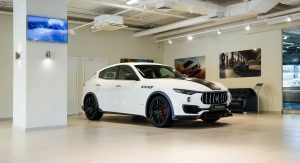 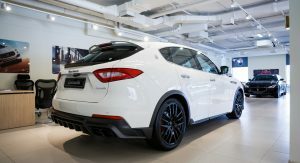 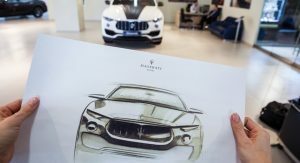 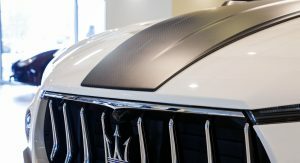 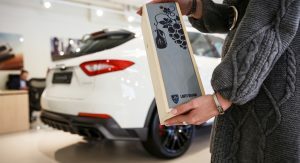 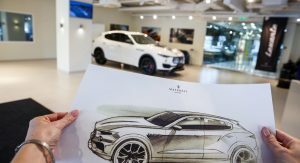 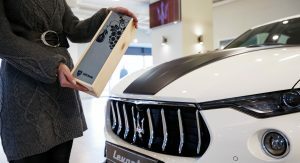 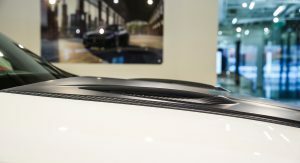 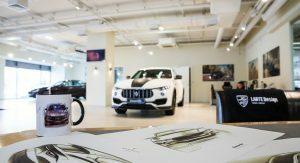 Larte Design first introduced their Shtorm kit for the Maserati Levante last October, boosting the Italian SUV’s appearance and making it look more planted and aggressive. 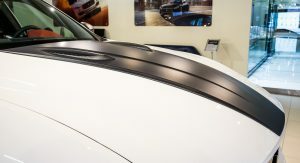 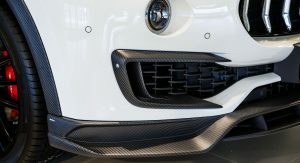 The Shtorm kit consists of the following 17 carbon fiber parts: front bumper onlay, rear diffuser, front splitter, side skirts, front fenders, left and right front and rear arches, left and right front bumper overlays, mirror casings, trunk lid spoiler and a hood overlay. 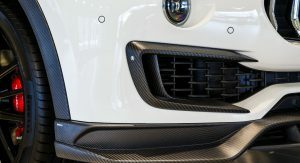 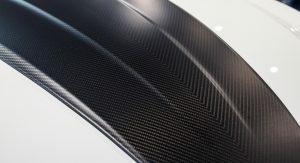 Unlike the car we saw last year, this one is white, making it easier for us to spot all the contrasting carbon fiber inserts. 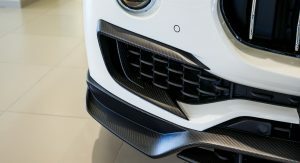 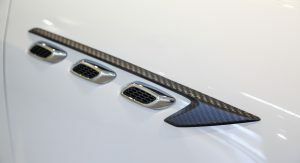 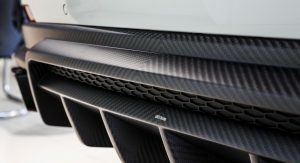 It also features new tailor-made aluminum tailpipes completely integrated into the rear diffuser. 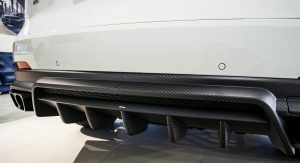 On the performance front, no mods were performed on the engine, at least as far as we know. 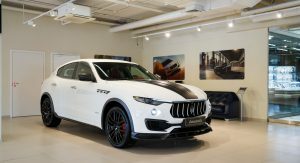 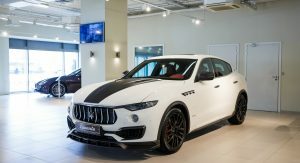 Larte, however, are basing the Shtorm on the twin-turbo V6-powered Levante S, which packs 430 horses and will get from a standstill to 60 mph (96 km/h) in 5.2 seconds, before maxing out at 164 mph (264 km/h), so it’s pretty fast right out of the box anyway. 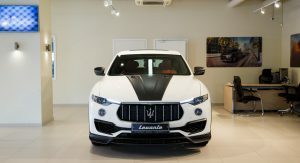 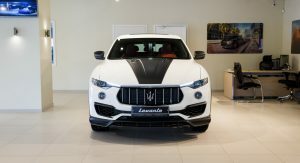 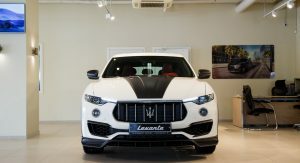 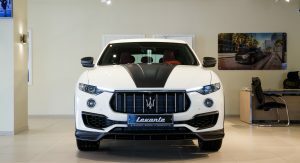 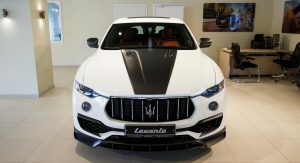 Of course, if you just want the ultimate Levante, then the recently unveiled Trofeo is the car for you. 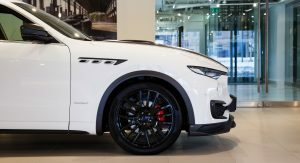 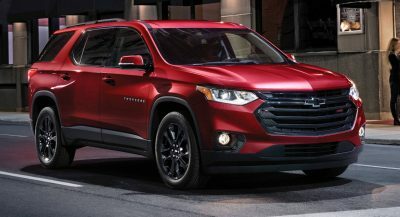 That’s because it boasts 590 horsepower and 538 lb-ft (730 Nm) of torque, can hit 60 mph in under 4 seconds and reach a top speed in excess of 186 mph (300 km/h). 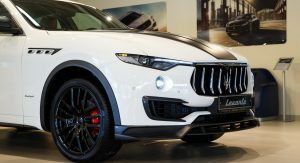 So, do you still want that Cayenne? 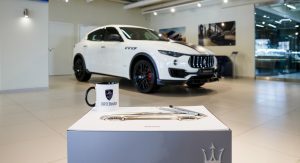 I’ll take the trofeo model, thank you very much. 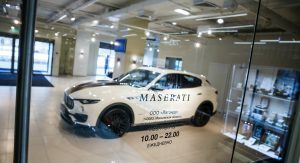 wait, what did i just read? 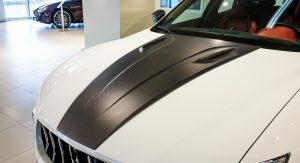 Is it called a Shi!tStorm kit? 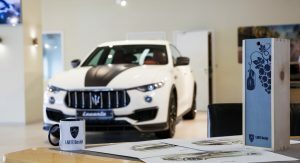 sh!tstorm kit was exclusive for marchionne and gangs,you have no chance. 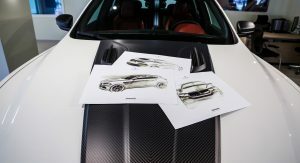 Looks severely underwheeled, especially compared to the drawings.